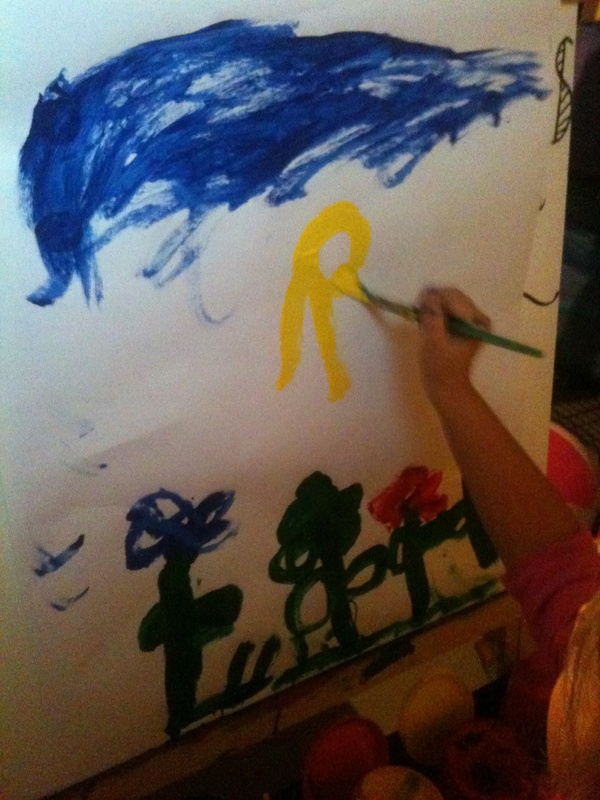 Piper likes to paint the sun in all of her pictures. Sometimes her pictures have multiple suns. They’re always bright yellow with lots of rays. Sometimes the suns hang out on the ground and sometimes they do their business in the sky with the clouds and birds. You never know where a sun will appear. 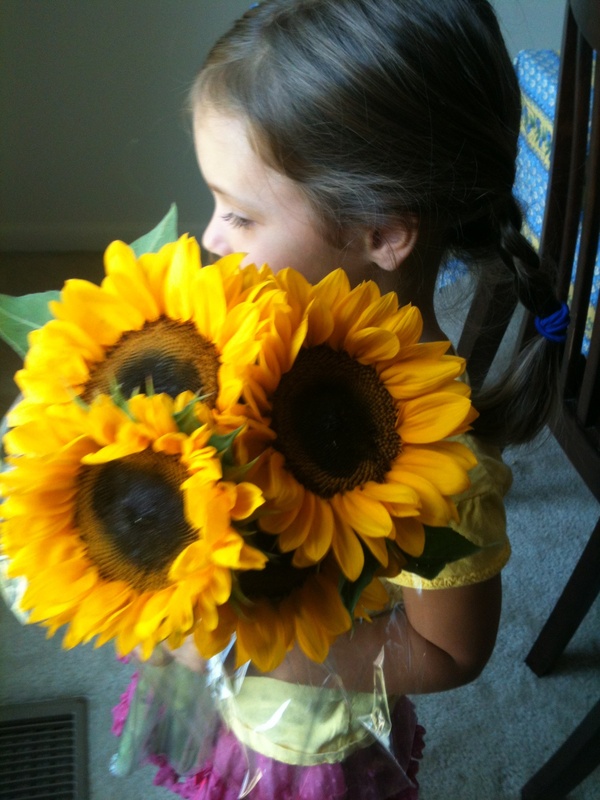 “I drew this sun for you!” Piper said, peeling off another sun, flower, sky picture from her easel. “I love the sun! Yellow is my favorite color.” I admired the painting. “Really?” I asked. I’ve been called lots of things. Sunny has never been one of them.